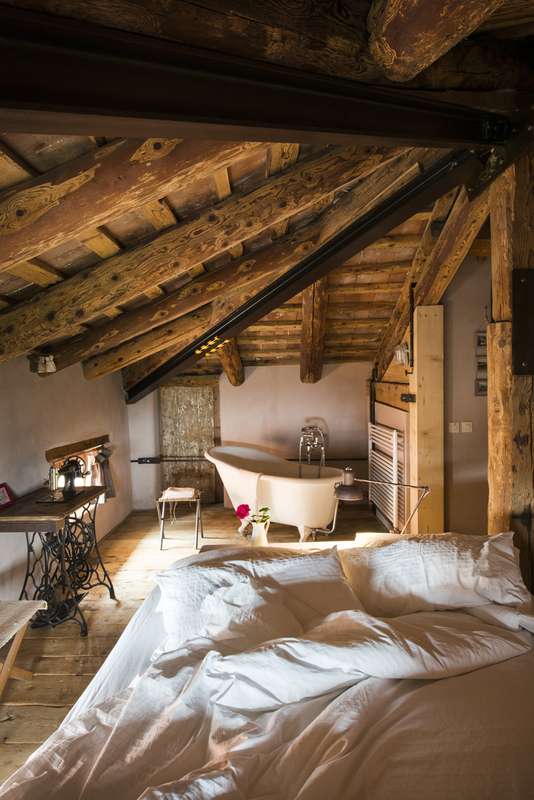 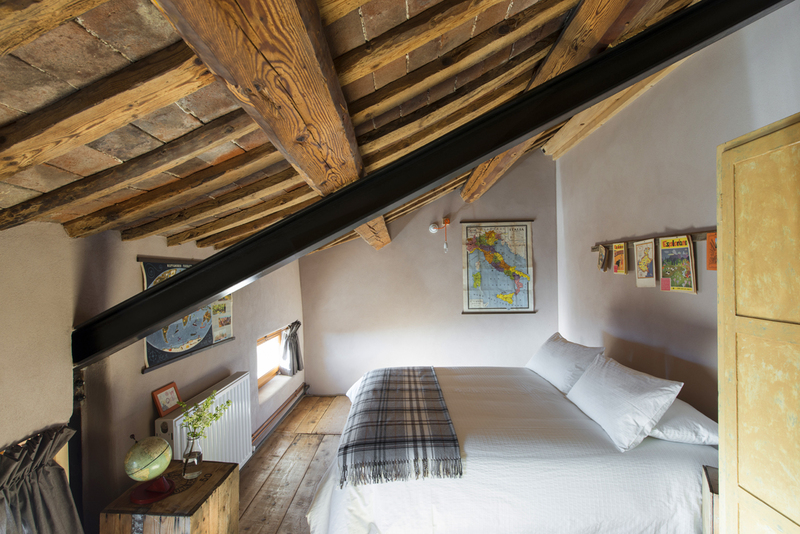 La Scuola Guesthouse is the culmination of the owners’ dream to create a bed and breakfast in the heart of the Asiago Plateau. 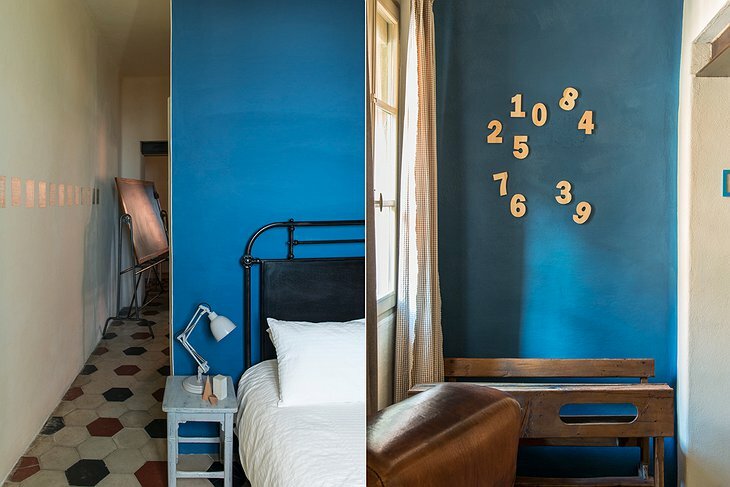 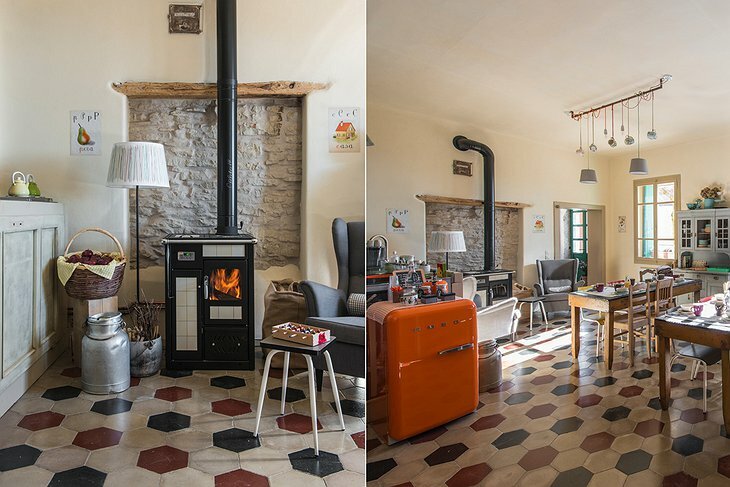 The former schoolhouse has been transformed into charming accommodations for guests seeking to experience the spectacular scenery, rich history, and the romance of the region. 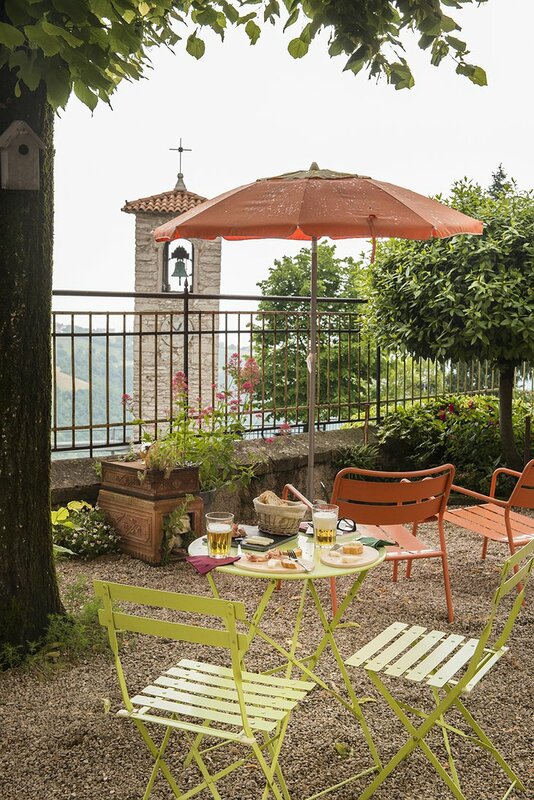 Perfectly situated between the hills and mountain pastures, Lusiana is the ideal location to explore the surrounding towns and larger cities including Venice, Verona, Treviso, and Vicenza. 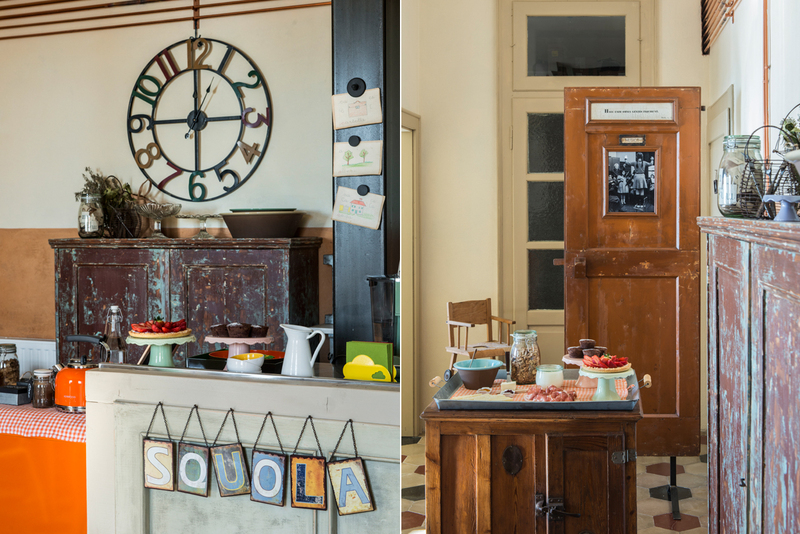 To preserve the beautiful architecture and vibrant history of the schoolhouse, each room features its own theme centered around the school to create a fun and nostalgic atmosphere. 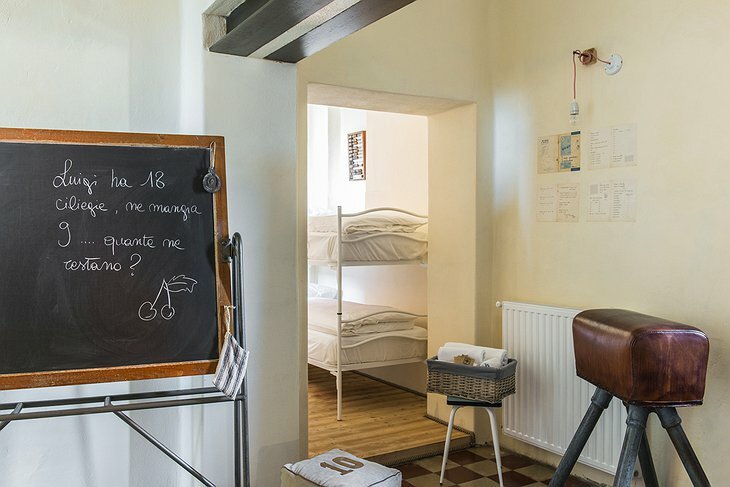 Each room was designed according to a specific subject or aspect of school life including geography, history, science, arithmetic, and the teachers’ lounge. 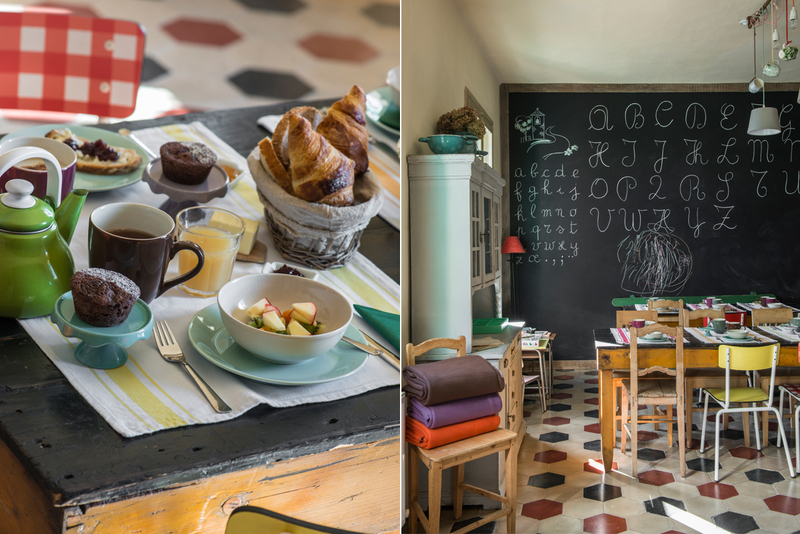 Breakfast is served in the dining area that was once a classroom which serves produce from the local markets in front of the wood-burning stove. 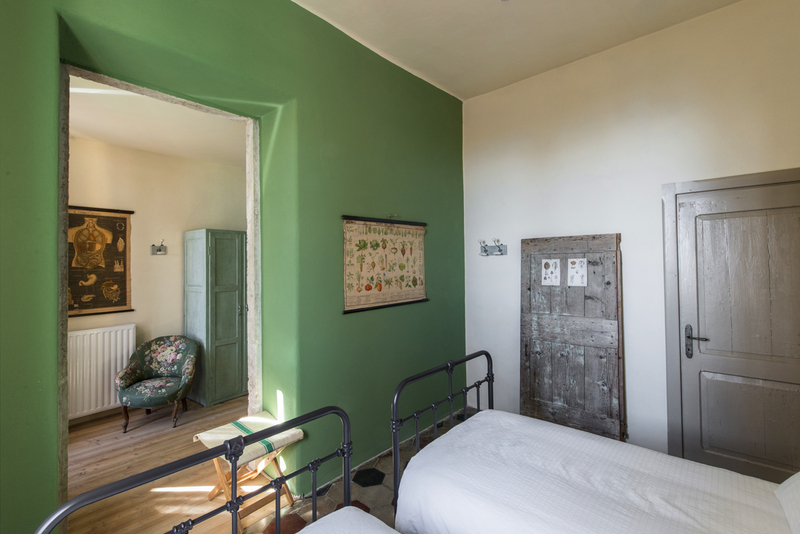 The guesthouse is the perfect place to enjoy a weekend getaway or to access the more popular tourist destinations around Lusiana. The town itself offers an introduction to the exquisite cuisine of the region and a number of interesting destinations for nature lovers including the Alpine Botanical Gardens, archeological sites from the Roman period, and the Mountain Refuge Path which is an excellent area for hiking, mountain biking, rock climbing, and skiing. 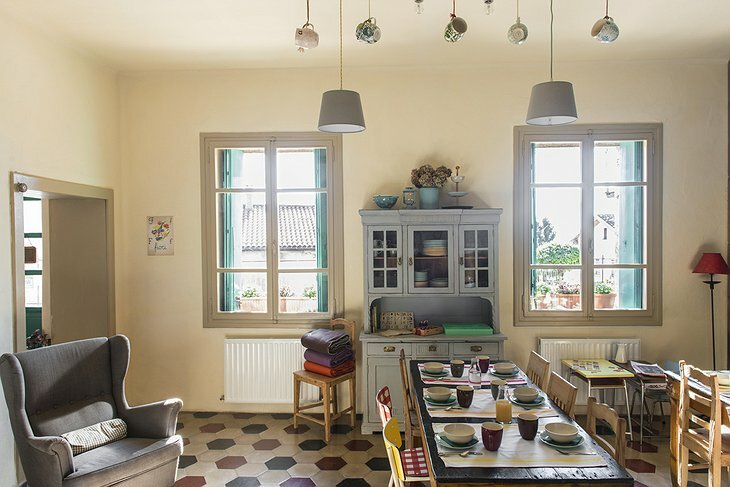 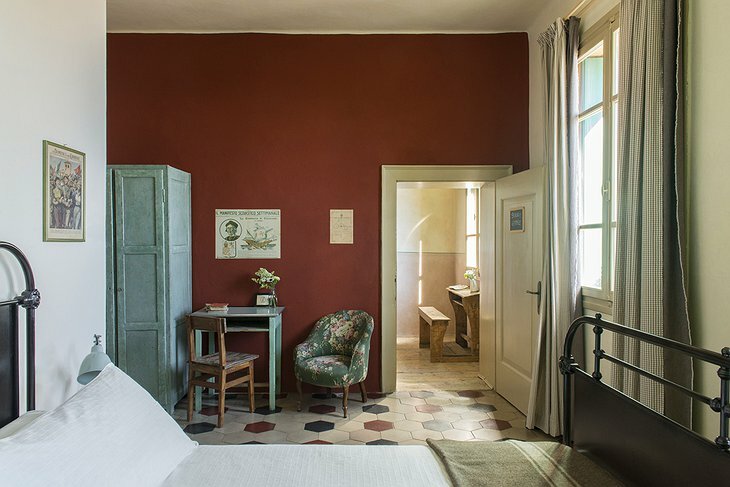 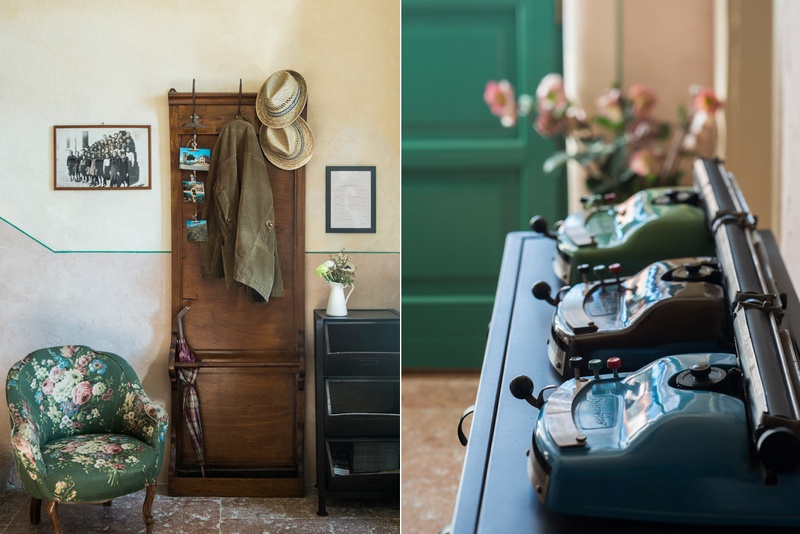 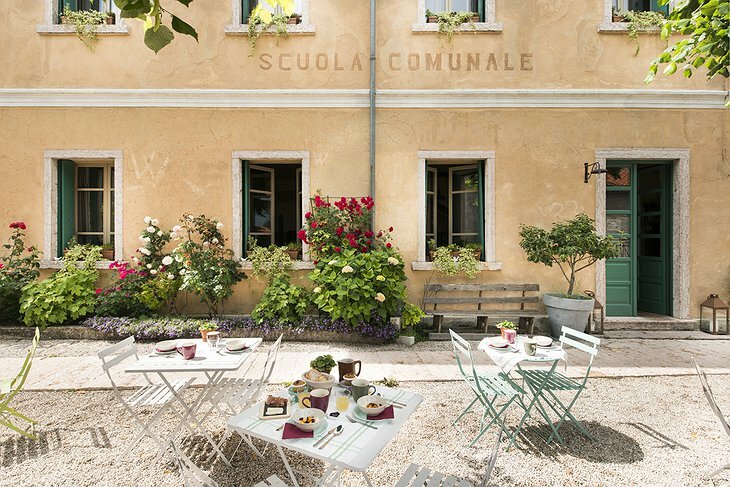 A stay at La Scuola Guesthouse will immerse you in the local heritage of Lusiana while offering a strategic position to visit the rest of the sites and cities of the Veneto region.